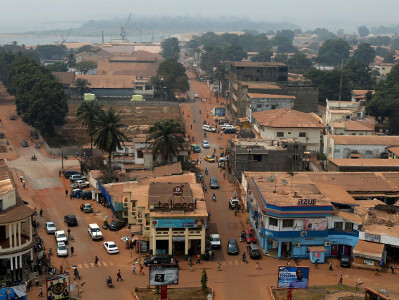 Central African Republic signed a peace deal with 14 armed groups following two weeks of talks in Khartoum. Thousands died because of the unrest in the diamond and gold-producing country and a fifth of the 4.5 million populace fled their homes. A 12,000-strong UN peacekeeping mission, deployed since 2014, struggled to restore order to rural areas where government has little or no control and attacks on civilians are frequent. Over a dozen peacekeepers were killed by rebels in 2017. Government and rebels expressed optimism over the deal. Lasting peace is not guaranteed with similar agreements in 2014, 2015 and 2017 all breaking down.